Books get one external imager to grab a reader’s attention. That’s the image that makes up the cover. It may be an elaborate drawing or photograph filled with color and intrigue. Other times, it’s a simple text with a compelling title that becomes iconic. 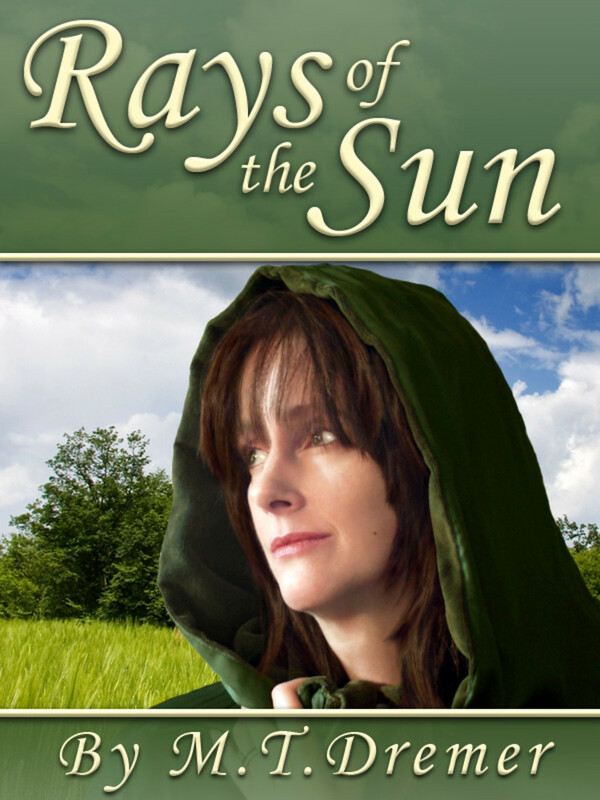 Book covers are one of the finishing touches of a published book yet they can be one of the most important aspects. Below are some facts about book covers, images of some of the most famous ones, and my analysis of the art and its effectiveness. Kids like to experiment with fonts when typing up papers, making posters, or just decorating their room. As they grow up, they're taught to use just a select few for typing papers, resumes, and emails. Computers have hundreds of fonts to choose from, and there are tens of thousands out there in the printing world. However, the simplest fonts make the best covers. They need to be easy to read so that the title catches the reader’s eye. 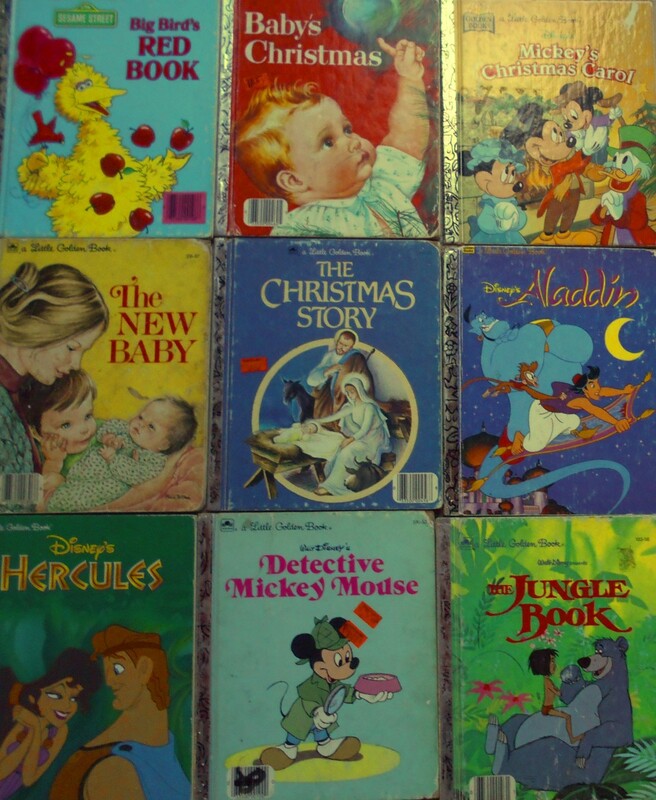 From picture books to intellectual works, you’re likely to see very clear and large text on a book cover. Fonts were invented in the 1400’s along with the printing press and terms like “uppercase” and “lowercase”. The first fonts were understandably simple, but once graphic designers got involved, new fonts started to emerge. By the late 1500’s, Venetian publisher Aldus Mantius had invented italics in order to fit more words on a page and sell cheaper books. Scripts became curvier by the 18th century, giving us fonts like Baskerville, Bodini, and Didot. When advertising really took off in the 1900’s, designers such as Paul Renner created fonts suitable for posters, such as Futura. The most common fonts in publishing are Baskerville, Sabon, Garamond, Caslon, and Utopia. Each one serves a different purpose. Baskerville works well for intellectual books. Sabon is a good fit for romances. Garamond is neutral and meant for paperback thrillers. Caslon is linked to non-fiction and academic books. Utopia is a broad and balanced font. More and more, however, handwritten fonts are gaining popularity. They help to fit the tone of the story. The fiverr artist who designed my third book cover used a font that looked like chalk writing to allude to the playful tone of my book for kids and about kids. 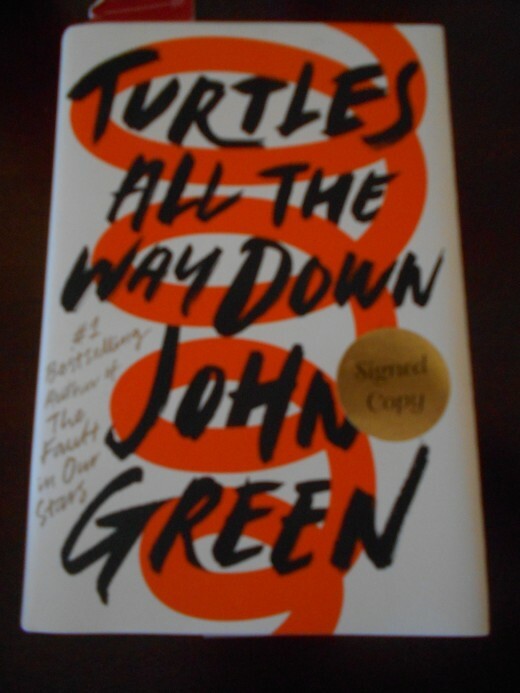 John Green’s Turtles All The Way Down looks like it was handwritten in capital letters with permanent marker. Everything is Illuminated is another book with messy handwriting that pops out at the reader and creates excitement in terms of how it depicts the contents of the book. It makes the books feel very personal, as if the main character wrote out the title. Cookbooks are gaining popularity with a less perfect font as well. 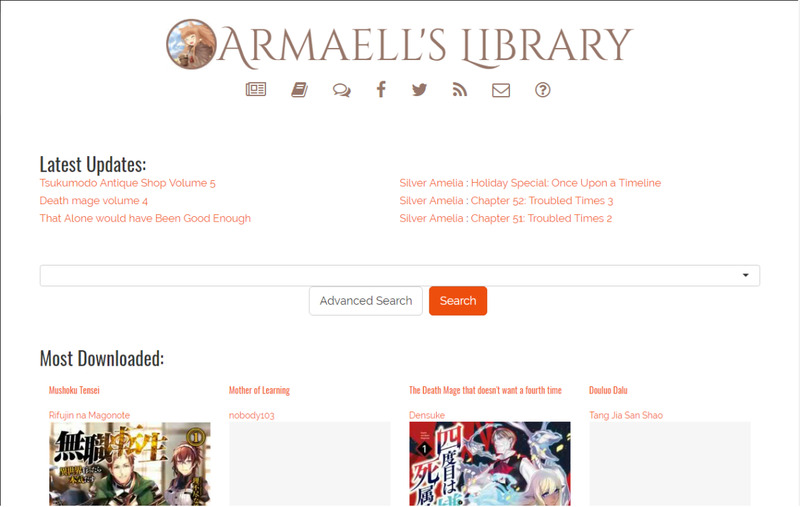 The titles even tend to be partially covered now by its design or a corresponding image. Graphic designers are becoming more experimental, and the basic rules of cover font are starting to bend. Whether or not it will remain trendy remains to be seen. 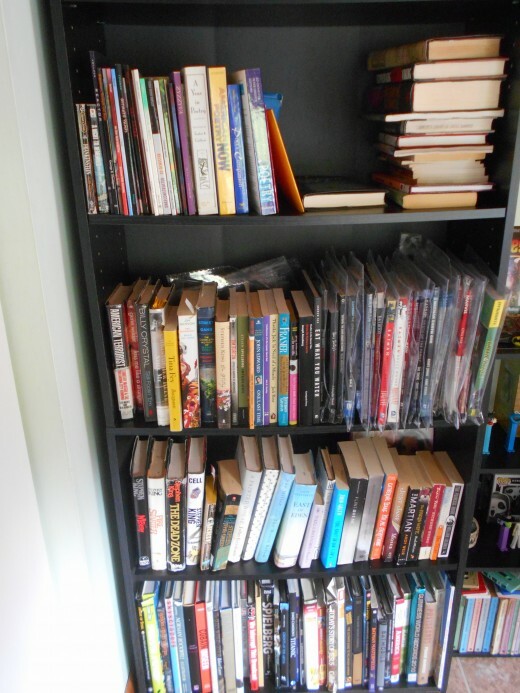 With all of the books there are in the world, it starts to become necessary to branch out so that the book being designed will stand out on the shelves and not look like those that came before it. 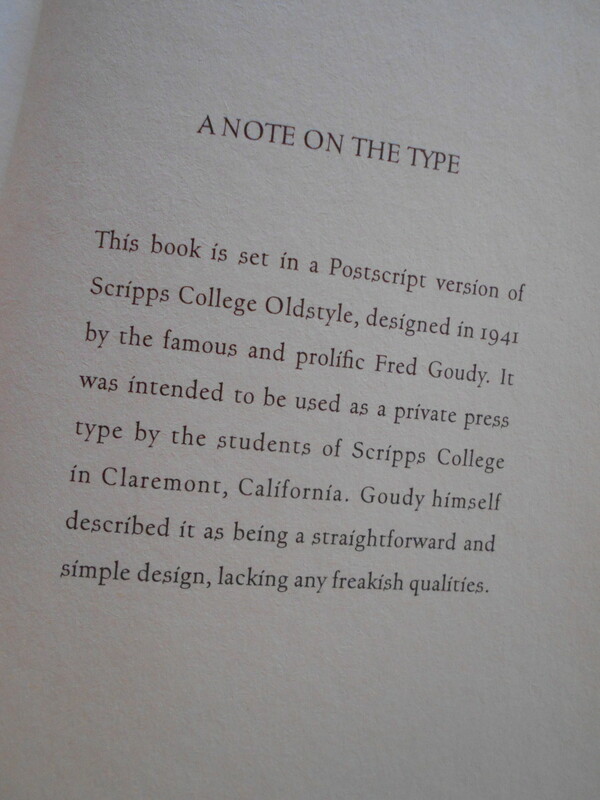 When an unusual font is used, a note is usually included in the back of the book to describe its usage. Sometimes the font is so similar to those of common fonts that the average reader couldn't identify the differences without being told. Even so, the writer or publisher finds it worth noting. The size of a font seems to be based on the artist or designer’s preference along with the trends of the era. Today, a more minimalist type is becoming a growing trend, though many covers feature just the title and author name which cover the entire page along with a plain background whose color mirrors the tone of the book or genre. 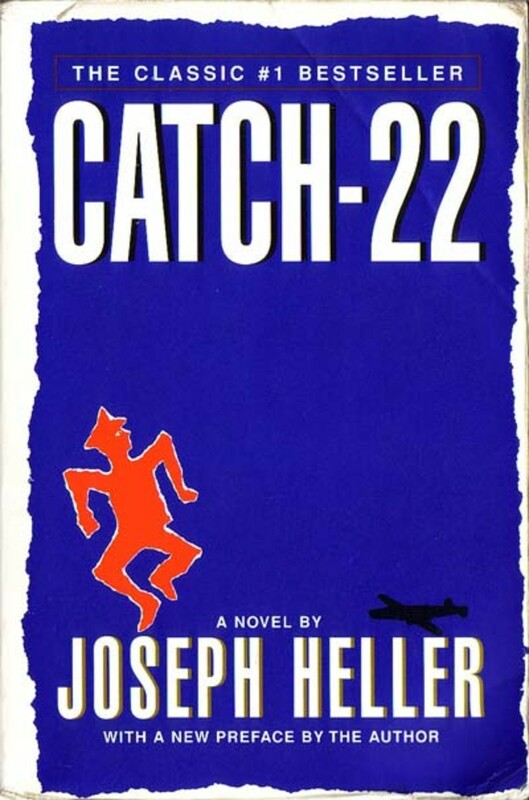 Artist Paul Bacon became known for his large print title and author name with a small accompanying image when he designed the cover for Catch-22 in 1961. It started a trend. 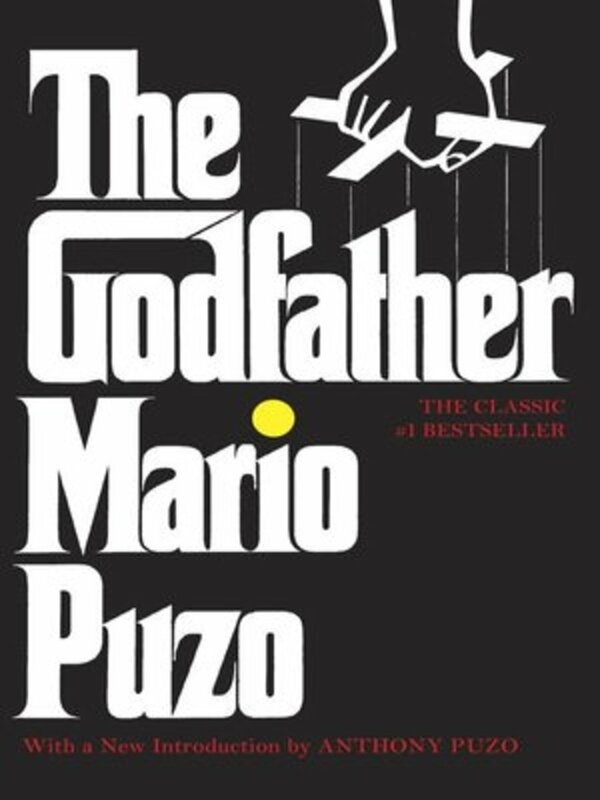 The title for The Godfather is very similar and iconic thanks to the movie posters which used the same font as the book so that even those who did not read the original source material became familiar with at least the cover. Size can create sound in the reader’s mind. They may read the title louder in their head if the font size is large which may suggest an epic story. If it’s small, it may create a quiet curiosity in the piece. When you have a good title, that alone can sell the story, but the font size will tell the reader how to approach the title before they open the book. The size of the font inside the book is another aspect for printers to consider. A larger size can add pages to a thin story while a smaller size can trim it down a little and save costs. Publishers also play with line and word spacing for these reasons. There’s also the decision whether or not to include a header. 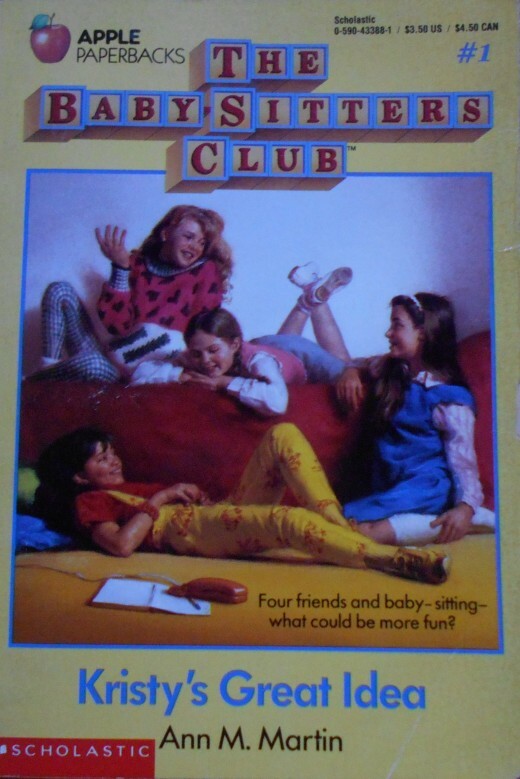 Many middle grade books that I read included the title of the book and the author’s name at the top of each page. 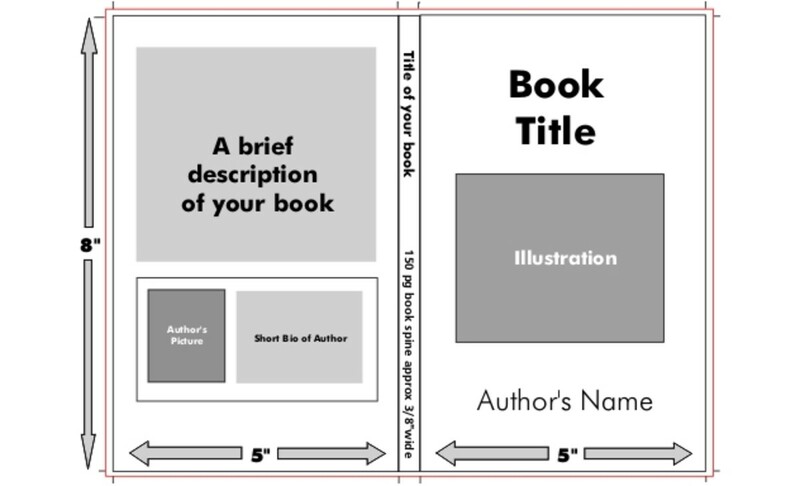 Where to place the page numbers is also a decision that needs to be made when designing the book. Chapter titles are usually larger than the body's font so that they are easy to find and create the right amount of spacing. 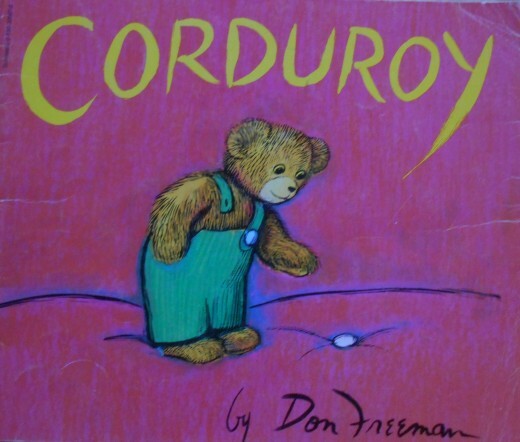 When you’re a kid looking for a picture book, you like to find a colorful, cartoonish cover that tells you exactly what you’re in for, especially if you can’t read yet. Adult horror novels usually use black, red, and gray to insinuate their dark content. 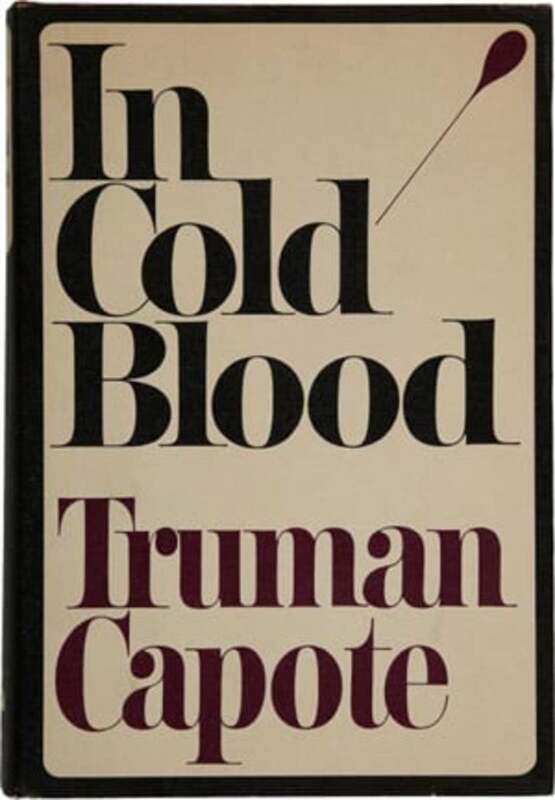 Truman Capote’s 1966 cover for In Cold Blood was originally presented with a red hairpin by artist S. Neil Fujita. Capote rejected it immediately, stating that the pin shouldn’t be red if the blood is cold. So, Fujita changed the pin to a purple color and added a black border for effect which pleased both Capote and his readers. Most adult novels just need these simple shapes to hint at the story. They have years of reading under their belt and know what to expect from a certain genre and even cover. 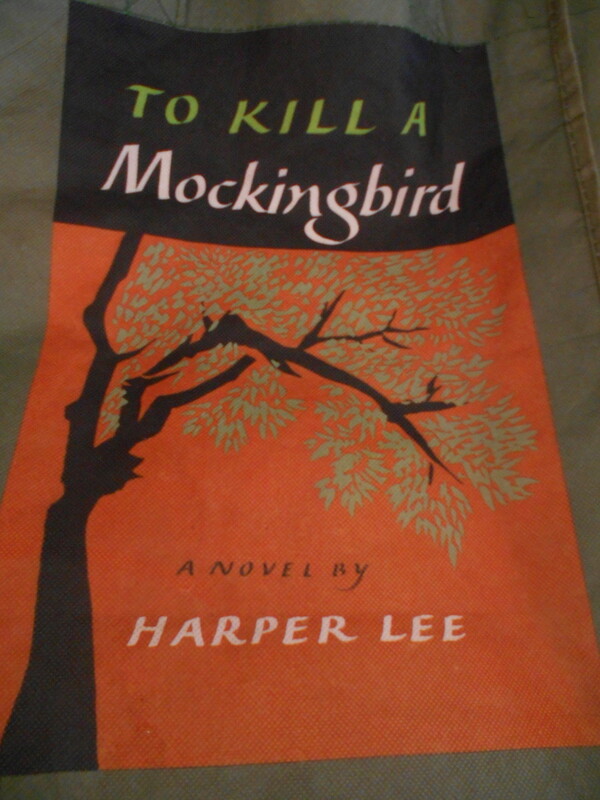 Shirley Smith’s To Kill A Mockingbird Cover features a simple tree which has little to nothing to do with the story. Yet, it seems appropriate. Trees allude to the mockingbird in the title, and a tree is used to display gifts that the children collect from their mysterious neighbor. It's the orange background contrasting the green leaves of the trees that make it interesting and colorful. The orange is bold, and the tree colors are dull, hinting that there is more to the story hiding behind its cryptic title. 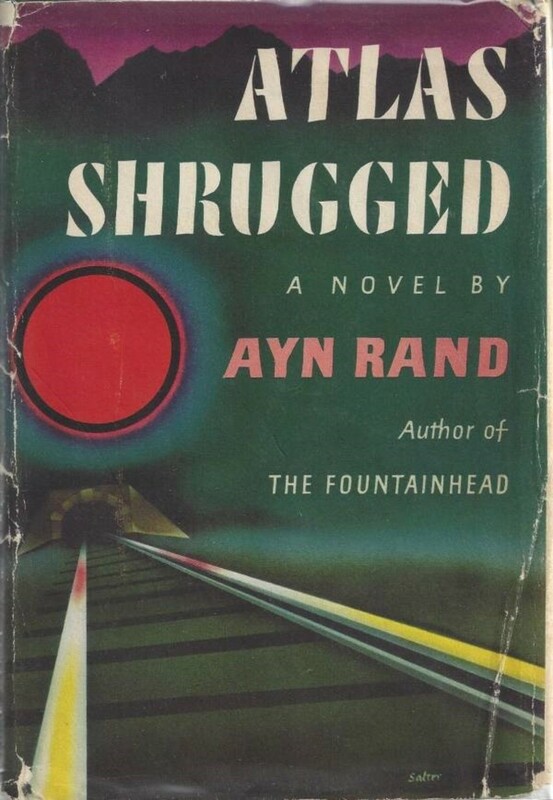 However, George Salter created a post-war movement when he designed Atlas Shrugged by Ayn Rand. The stenciled lettering and airbrushed image presents a new kind of cover that felt modern at the time and really helped the book to pop compared to the simplicity of the classics that came before it. 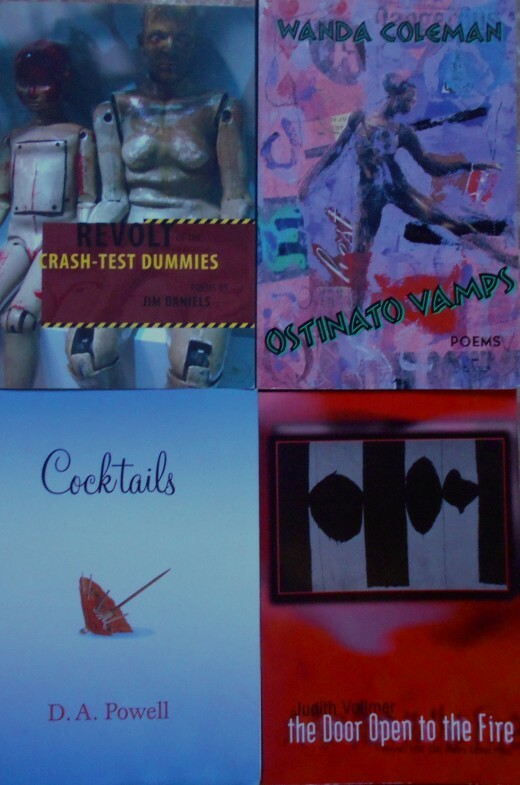 Some covers are special because of their elaborate images. The original cover for The Great Gatsby cover designed by Francis Cugat completely captures the famous billboard scene in the story, prompting historians to guess at which came first: the cover or the description. Some theorize that Fitzgerald wrote the cover’s description into the book when he saw Cugat’s cover. It is the only book that he ever designed, and he was paid $100 for it. Yet, literature majors display this image all over their dorm room walls, and you’re likely to find it hanging in public libraries across the country. One of the most famous American novels ever written needs to have a famous cover to go along with it, and this one does. Another famous cover is Elmer Hader’s image for The Grapes of Wrath in 1939. His country landscape featuring the story’s family proved that John Steinbeck’s decision was right to hire the artist to design his book cover. 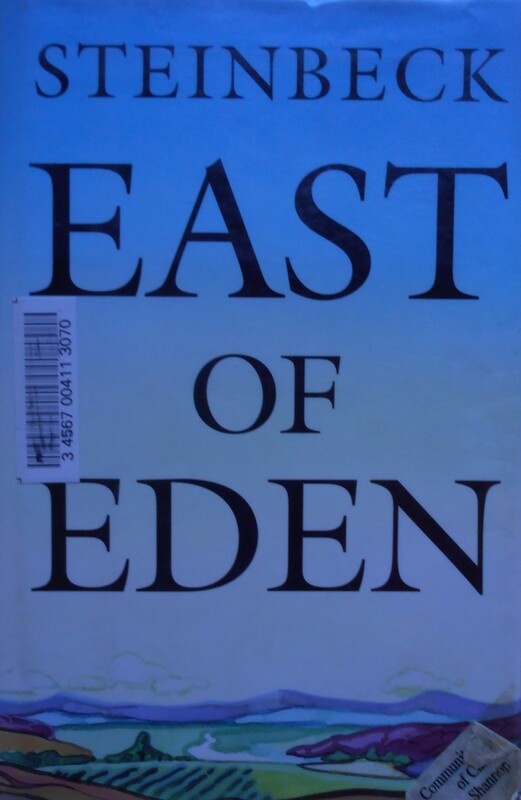 He went on to create the covers for Steinbeck’s East of Eden in 1952 and The Winter of Our Discontent in 1961. The Grapes of Wrath cover looks like it should be on the cover of a picture book, but that’s what makes it so eye-catching. Author J.D. 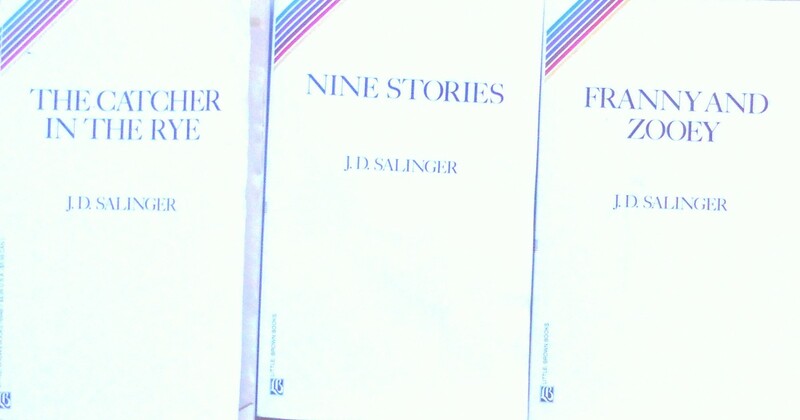 Salinger notoriously hated images on his covers. 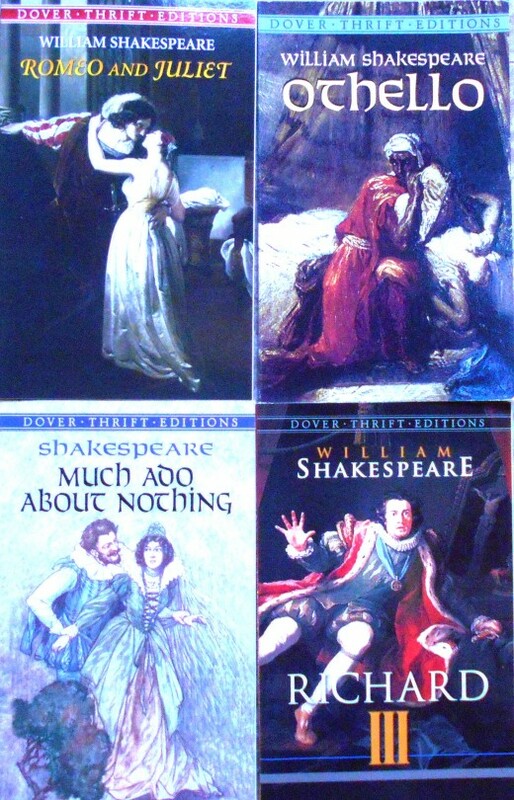 As a result, many versions of his books feature just a white background with a few lines and the title and author in small, black print. 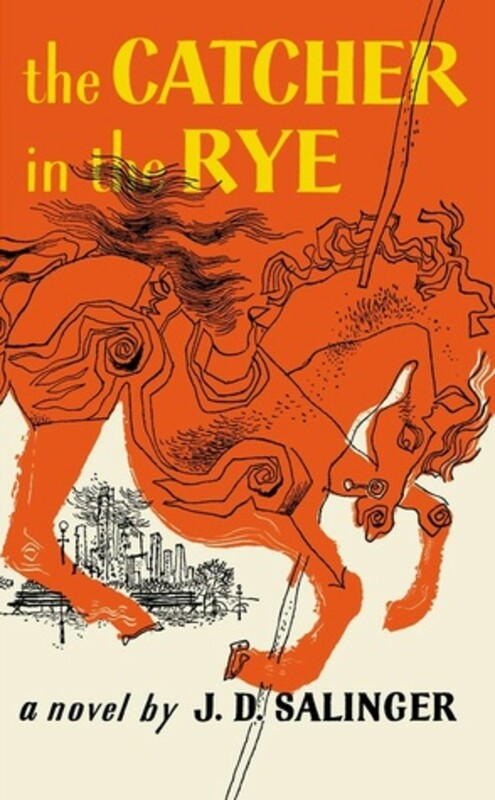 So, it’s surprising that he liked the orange and white carousel cover designed by E. Michael Mitchell for his novel, The Catcher in the Rye. He must not wanted to like it too much, though, since he refused to sign a copy for Mitchell when asked. The most detailed covers seem to reside in the YA genre. 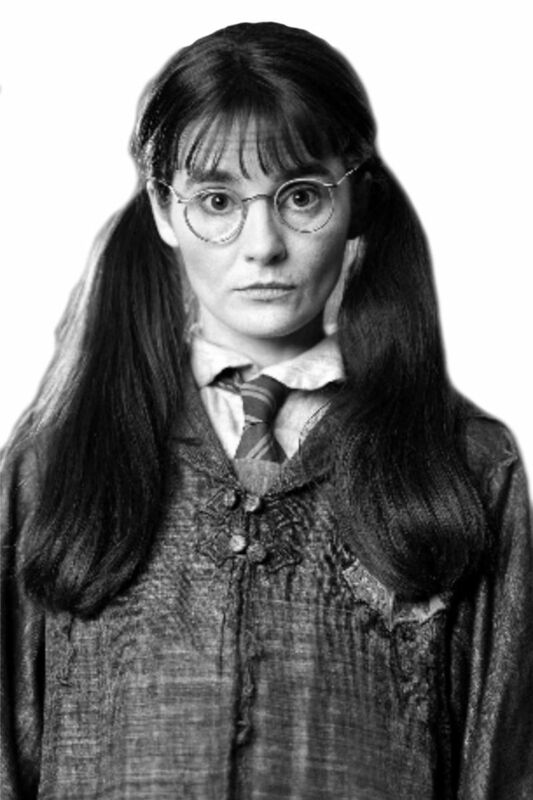 These feature photographs and paintings of their protagonist. Many like to joke about the “girls with no heads” movement which depicts a main character whose image is cut off from the neck up in an effort to depict an “every girl” character, though she’s usually white and skinny and poses like a supermodel. 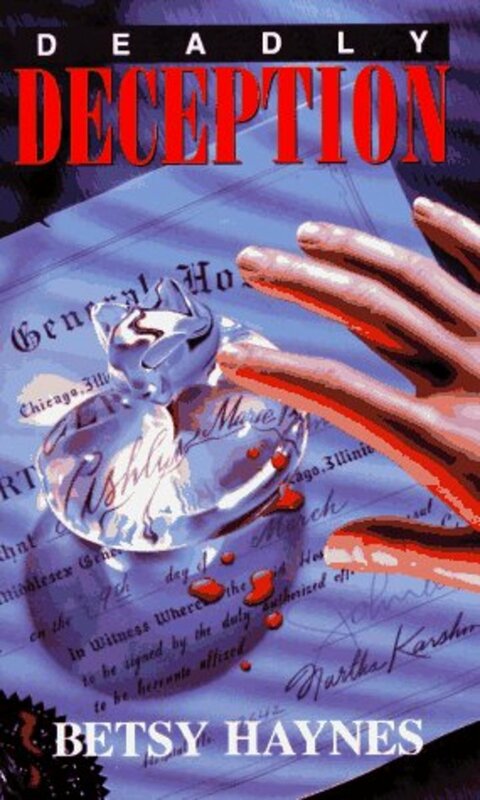 One of my favorite covers of all time is featured on the YA book, Deadly Deception by Betsy Haynes. The light reflecting through the glass, cat-shaped paperweight surrounded by drops of blood beneath a curious hand is what prompted me to pick up the book in the first place. Luckily, the story itself kept me reading, but it was the cover that got me started. 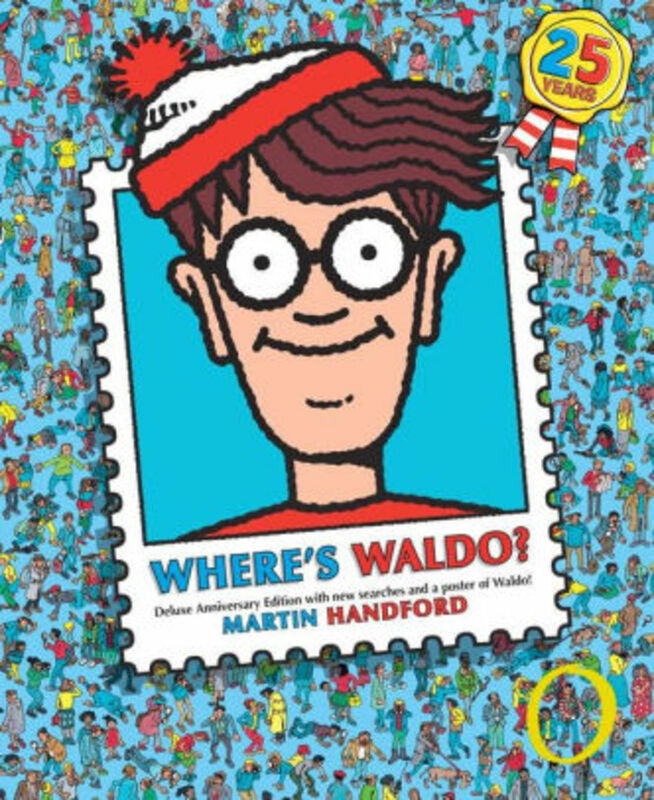 If you want to talk cartoonish detail in the picture book genre, there is no better example than Martin Handford’s Where’s Waldo or the photo collages on the I Spybooks. 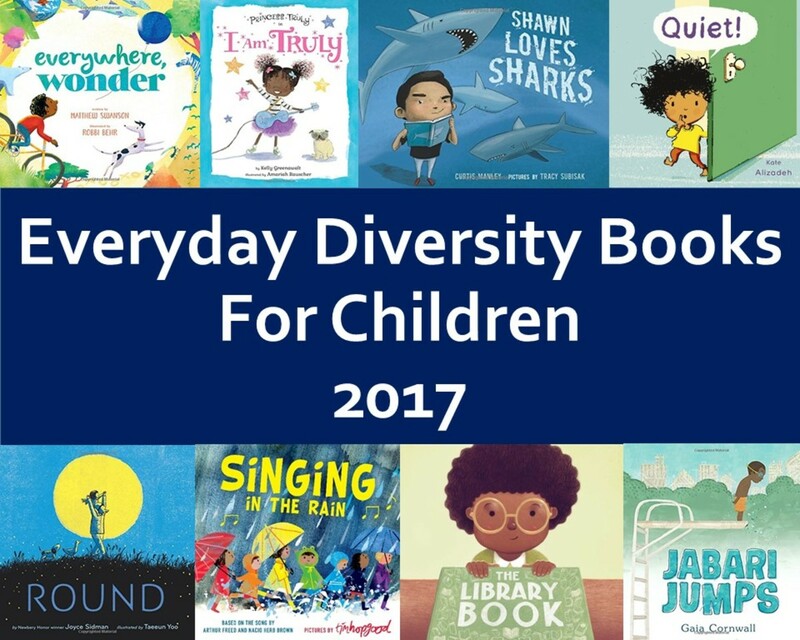 A busy cover works great for these books which are being absorbed by young minds and require them to really study the images instead of focusing on one image while the words are being read to them. 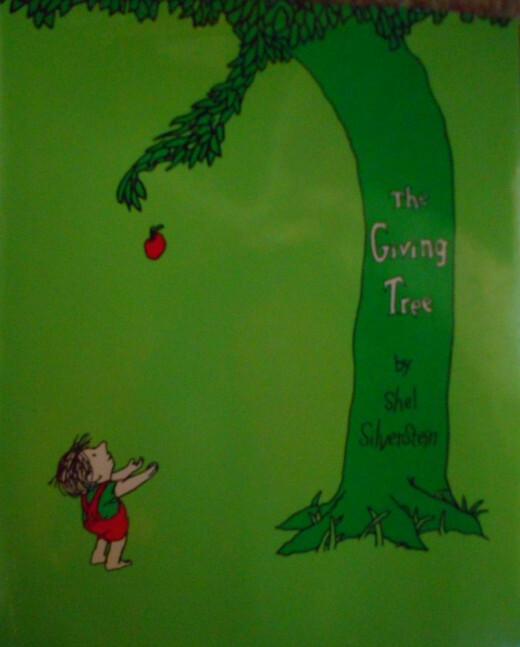 At the same time, picture books and covers can be as simple and as iconic as The Giving Tree which tells the story with basic shapes and limited but grabbing colors. 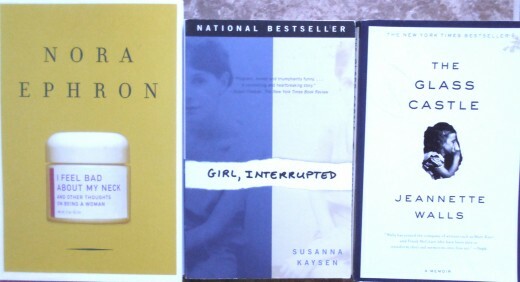 There’s also the tendency for romance novels to all be similar. I suppose this is so they can be easily spotted by their target audience. 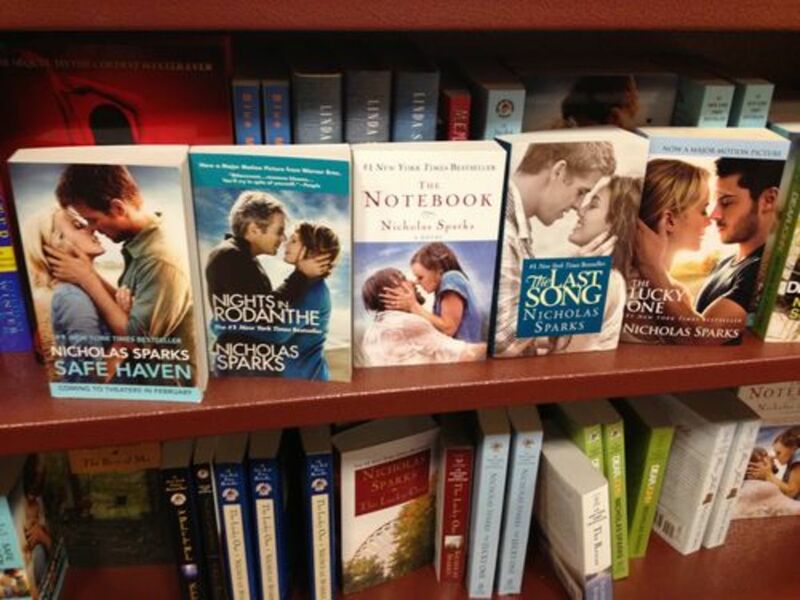 Nicholas Sparks novels are joked about to be of “white people almost kissing”. Others tend to zoom in on shirtless men who work out daily or the silky fabric of a woman’s dress. They tend to have light backgrounds and brightly painted images which give off a soft kind of excitement. 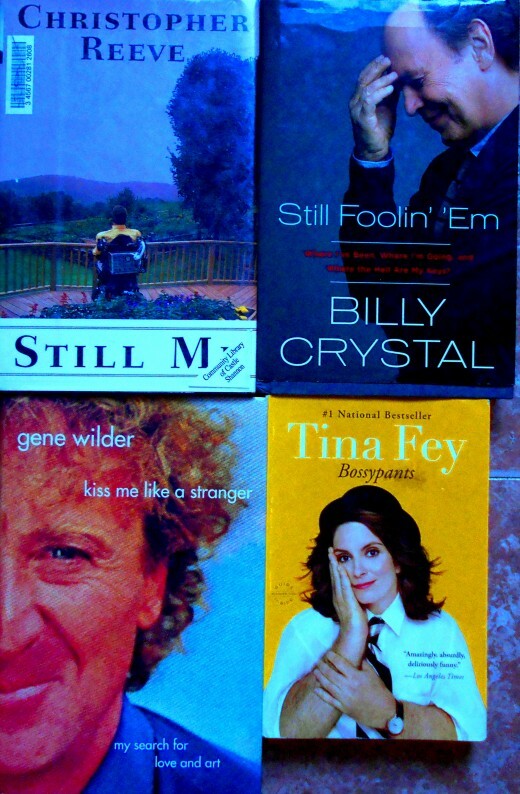 Memoirs and poetry collections rely on quotes from readers to fill the blank space of their covers. They want reviews before the book is read by the public so that they can see a famous person plugging it and decide that they will like it too. 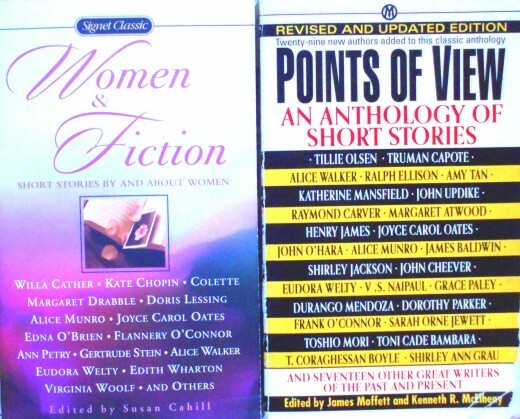 Others may have the best early reviews from critics typed across the front or back of the cover like a movie poster, though in a lot smaller font. 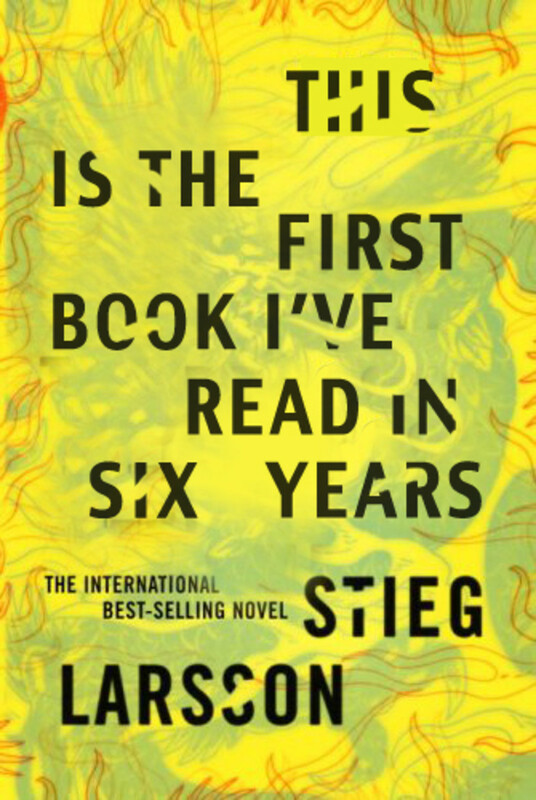 A designer has to decide if a quote benefits or hurts the book cover’s design. If they are going for a large print font that fills the page, there may be no room for other wording. 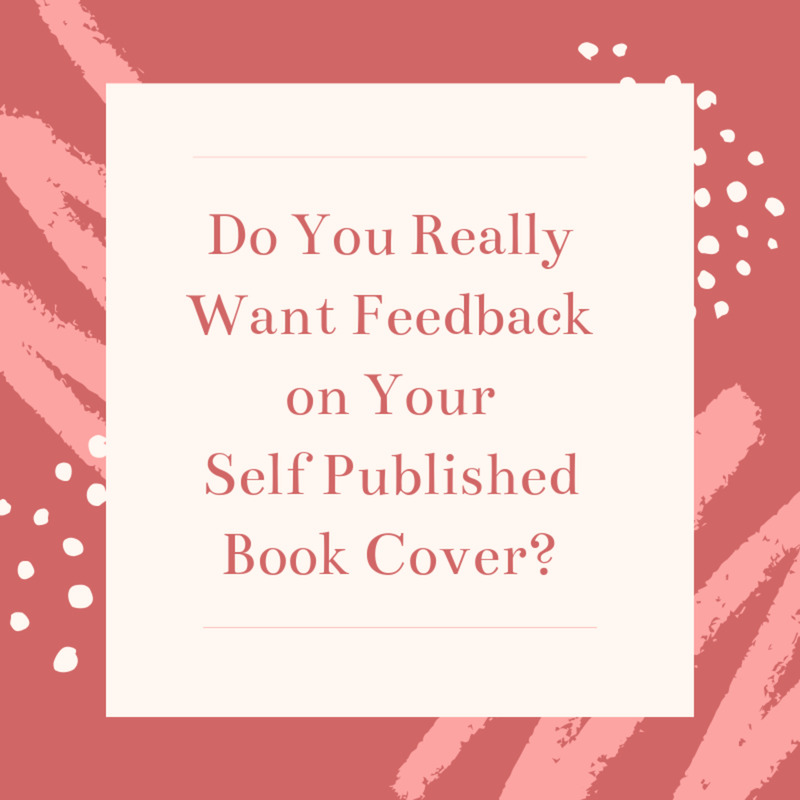 However, if the main focus is a drawing, painting or photograph, a quote printed on top of this image tends to compliment the cover as a whole and back up a writer's belief that the book might be a good read. They also have to decide what goes on the back of a cover. Do they want a plot summary, more quotes and reviews, or another image, like a reverse shot of the cover? If it’s a comedy book and they want to get a laugh, the latter may be the best bet. For other genres, a blank back cover may be the most appropriate. There are so many options that work for a book cover that it’s hard to decide on what is acceptable and what is not. Virginia Woolf made a deal with her sister, Vanessa, as children that if she ever published a book, her sister would design the cover. The two collaborated on all of Virginia’s covers, showing how a writer can fulfill their own prophecy, just by talking about it. A finished cover is proof that the book is real and will soon be read by hundreds, thousands, or even millions of people. 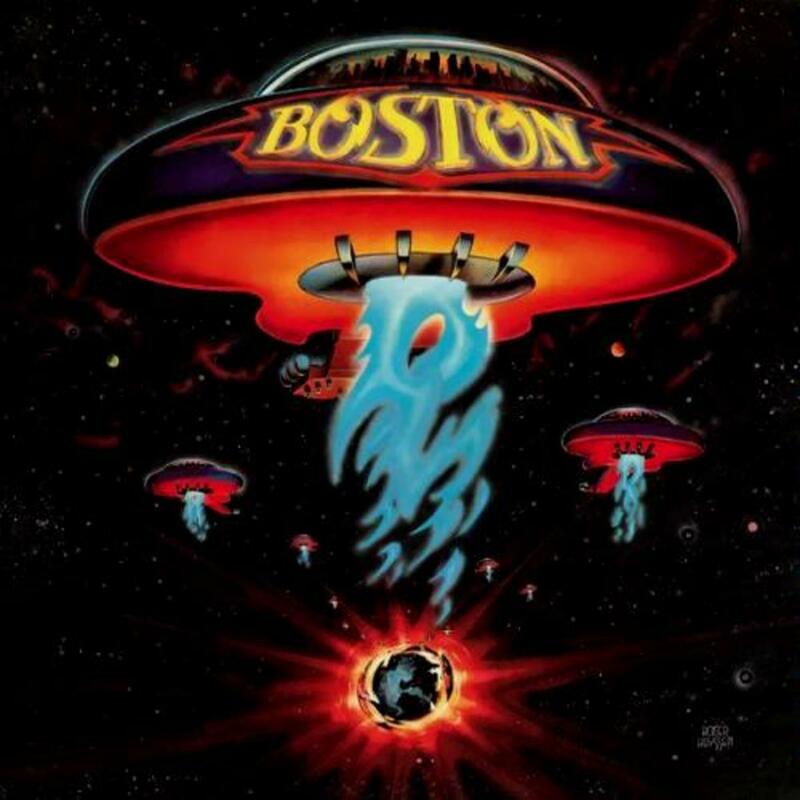 Some cover artists have designed one famous cover and then never designed another. Others make their living designing covers. The process has changed from the early days of the printing press, but the intention remains the same – to create a design that draws in the reader and gives them something to hold while they turn the pages inside. Nice article. Book covers are held at a higher standard than ever nowadays.